Sea Glass is the newest project to hit Gulf Shores beaches. This low-density gulf front development will be the first in 10 years and will feature desirable one-, two-, and three-bedroom residences. 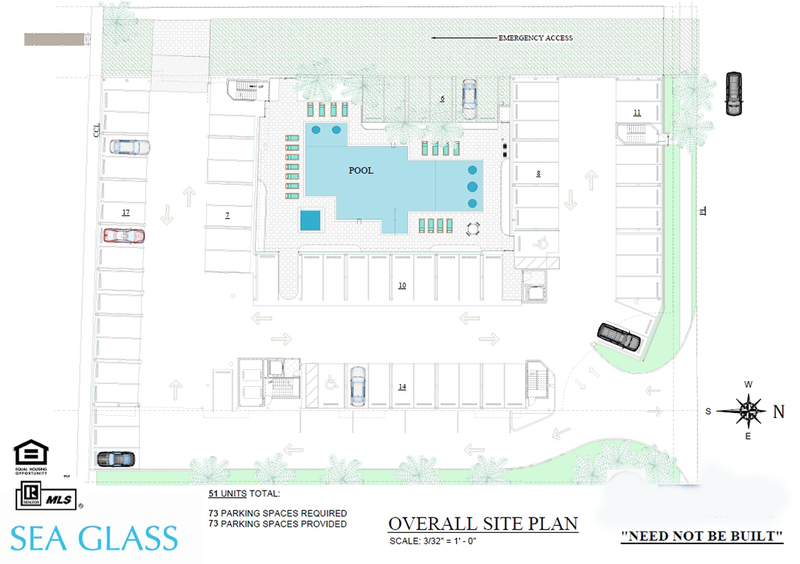 Sea Glass is planned for the popular West Beach area of downtown Gulf Shores and will sit across from Pier 33 and in between Oceania and Harbor House condos. Sea Glass is walking distance to the biggest attraction of all - the newly redesigned Gulf Place, home to famous events including The National Shrimp Festival and Hangout Festival. The main public beach is located here along with some of the businesses, like the Pink Pony, that have been around for decades. This area of Gulf Shores is where it all happens, from fireworks to festivals, this is the heart of Gulf Shores, AL and Sea Glass is steps from it all! Don't miss out on this great opportunity to own a unit in one of the most covetable spots in Gulf Shores! 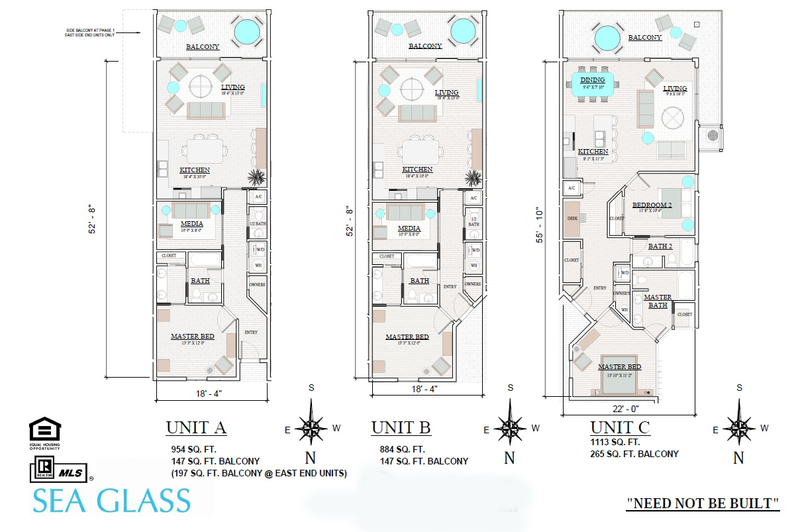 Phase 1 will feature gulf-front units with prices of units beginning in the upper $300Ks for 1-bedrooms and lower $500Ks for 2-bedrooms. Excellent rental projections between $44,000 - $47,000 annually with a 3-day minimum rental requirement. Construction is scheduled to start 3/1/2019 with a 12-month build time. 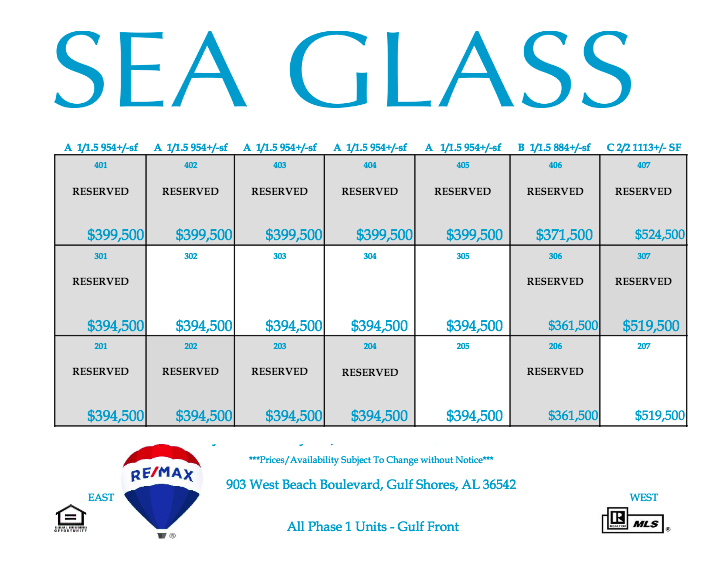 Please let us know if you would like further information for Sea Glass, other condos and homes, or real estate along the Gulf Coast by emailing info@condoinvestment.com or by calling (251) Area-Pro (251-273-2776). 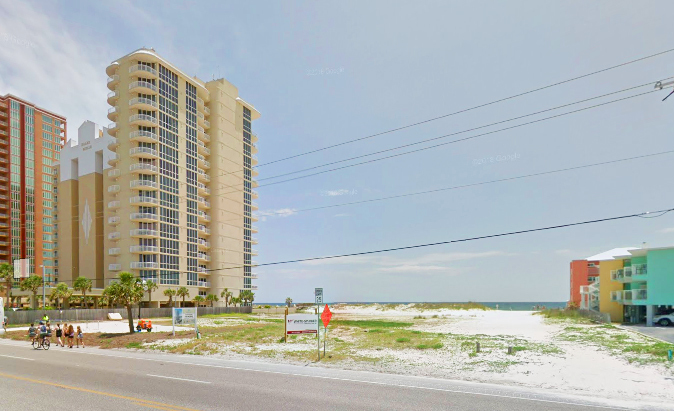 Several condo development projects are planned for the Alabama Coast and Florida Panhandle. 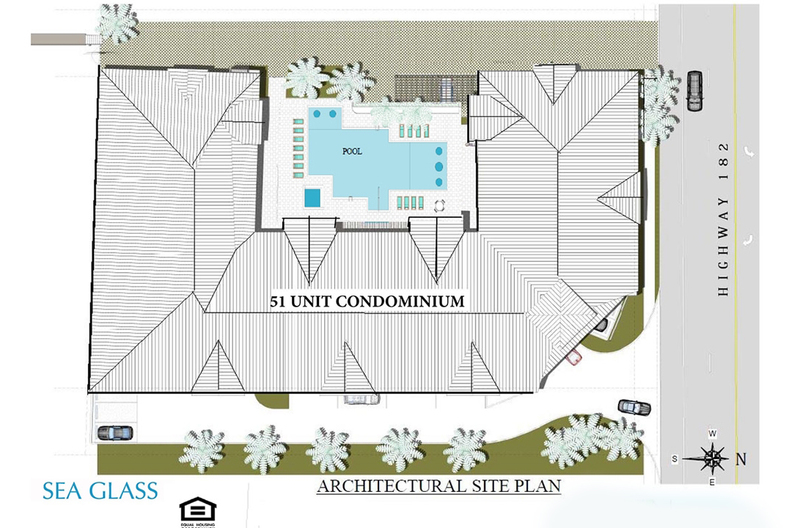 Visit our pre-construction condos page to view a current list of pre-construction condominiums. 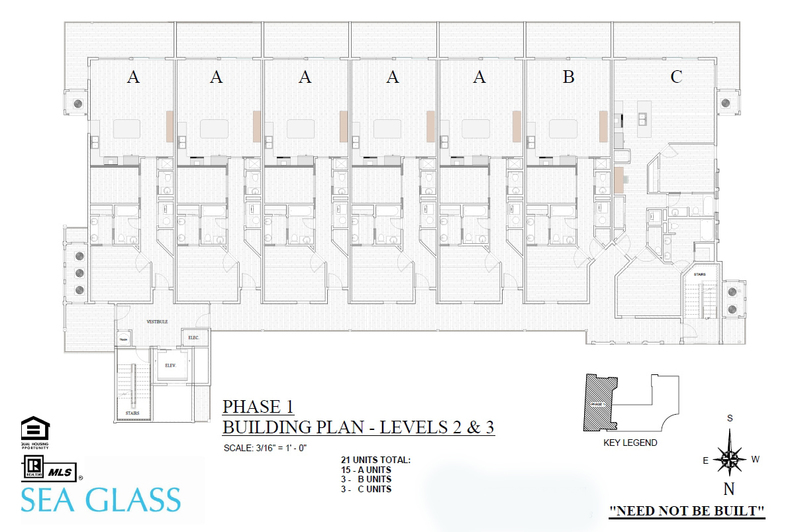 We've worked to include this new project to our existing condo network and will be offering supplementation for owners. 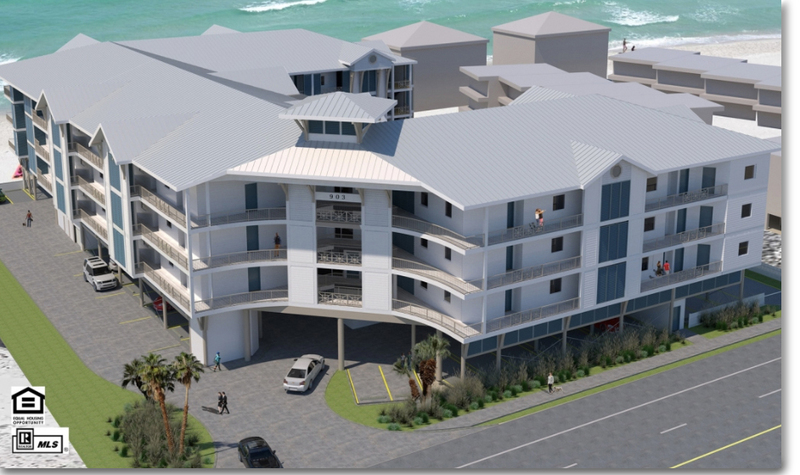 The proposed site for Sea Glass sits between Oceania and Harbor House condominiums in downtown Gulf Shores.